Holy Smokes! What a Saturday night Gala! Security, stars, (and the rest of us) mingled at the limo surrounded Ottawa Convention Centre having a chance to meet, greet, sip, nosh while waiting for the Saturday Big Event to start. 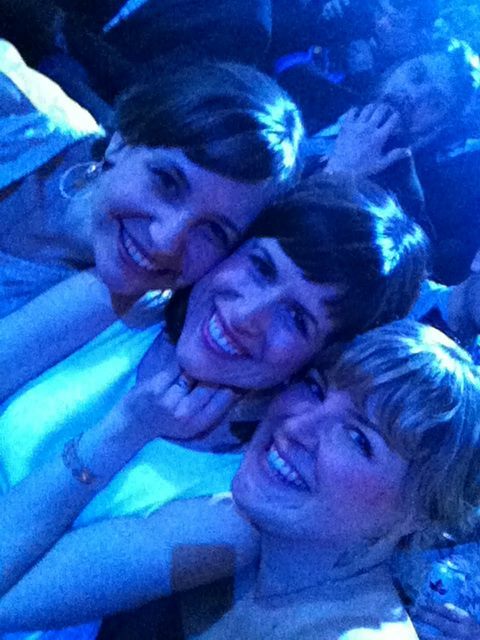 The great news about the JUNOs is that having been at the Friday night Welcome Reception, you see the same folks – and they see you too. Which means you always have someone to talk to. We are a friendly bunch! The event got right down to business – welcome by Jian Ghomeshi who was funny, didn’t take himself too seriously and kept the numerous awards moving. The food was delish, cocktails tasty but the real lip-smacking goodness was the sheer talent in the room all to celebrate one another. First act up was Lights! Here she is with Jian. As the numerous awards were presented, the life long achievers given their due, the receptive crowd continued to cheer their colleagues in a truly Canadian celebration. 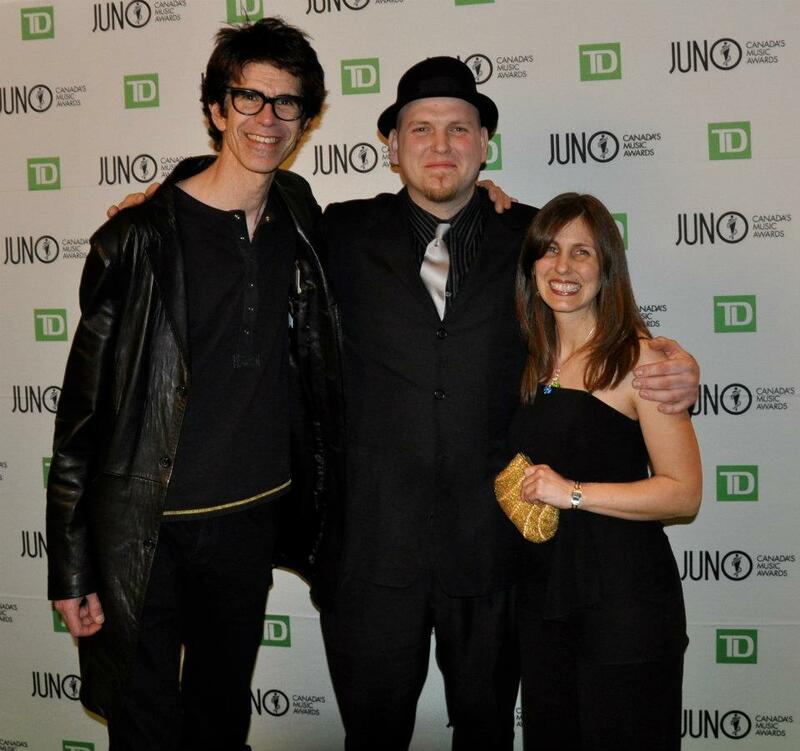 Stretch Orchestra – 2012 JUNO Winner for Instrumental Album of the Year Matt Brubeck, Jesse Stewart & Jesse’s fabulous partner in life/crime Michele McMillan. 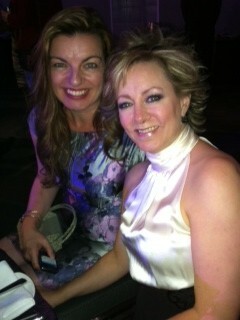 Nominee Susan Hoeppner with me at the Dinner and Awards Gala. 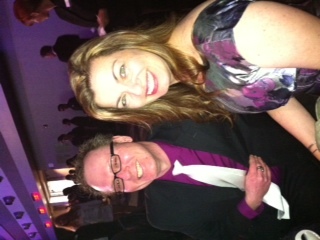 Canadian Music Centre’s Atlantic Representative Shawn Bostick, also sitting at the table with Susan, Liz and I. 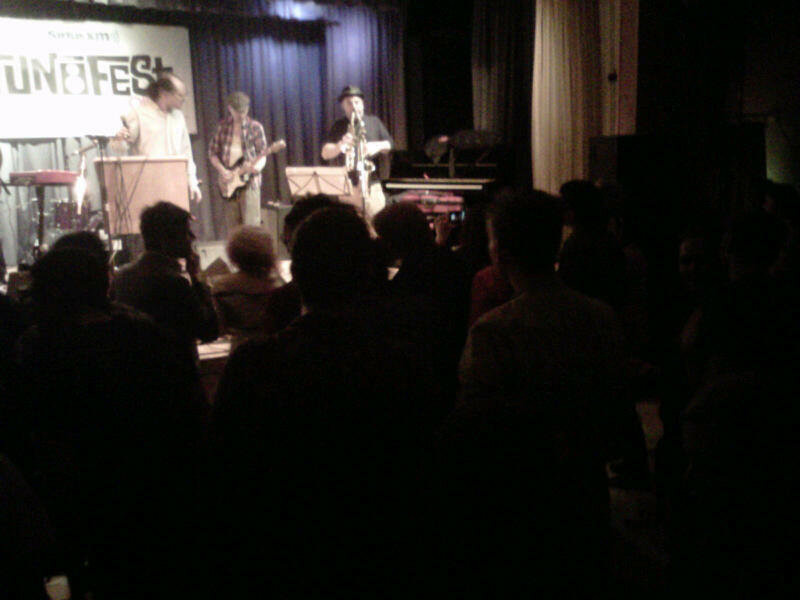 This is Socalled, seen here from their Friday night 1:00am Showcase (yes people I said 1:00am!!). Nominees in the World Music category they are a klezmer hip hop high energetic band. The reason for this photo is that this sax player is actually playing 2 saxophones at once!! The Good Lovelies are all that and more! 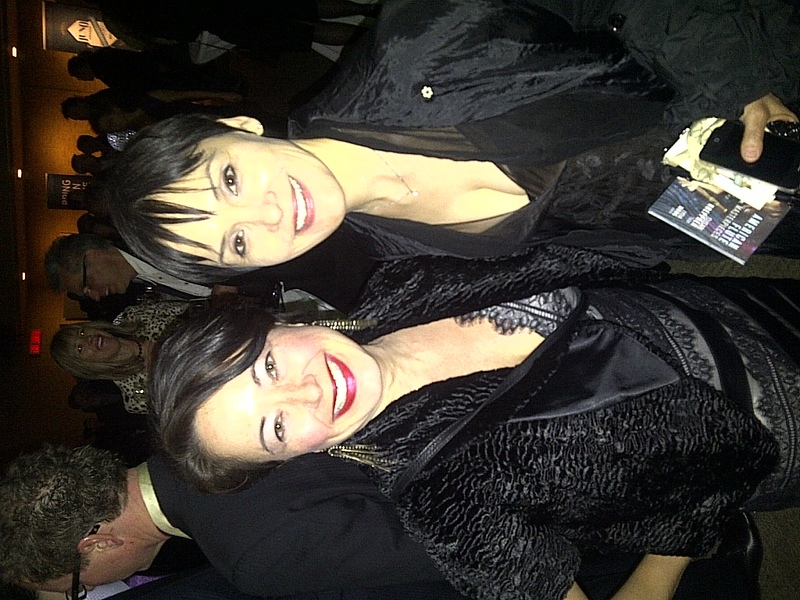 Lovely Kerri Ough and I ran into each other numerous times – she is a UWO grad and all around terrific talent! 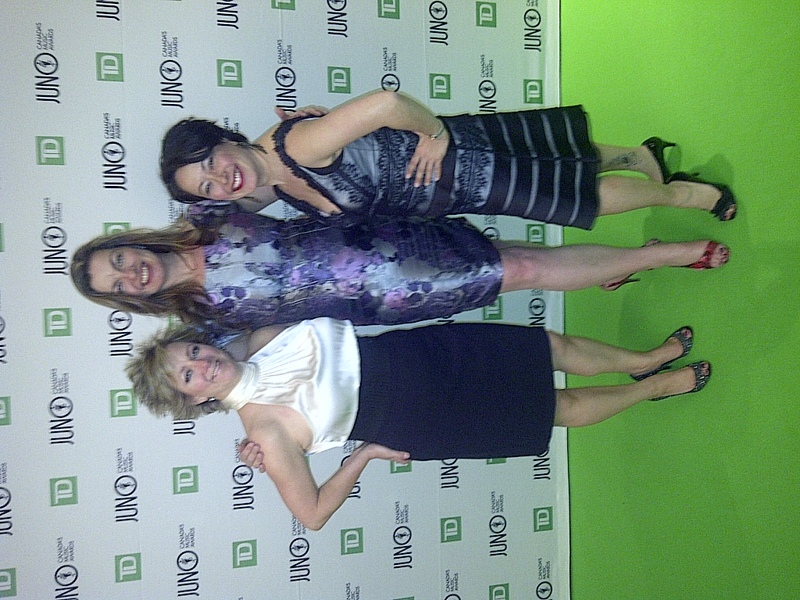 And just to end the evening, here Liz, Susan and I after agreeing to take on the world through Classical Music! Next post‘stripped down running’ takes off!